You’re spending a lot of time and money to drive quality traffic to your website. Your product pages look great, and customers love your products. WooCommerce’s stability and performance provide a frictionless shopping experience as visitors navigate your website, adding products to their shopping cart. And then more than 70% of those shoppers exit your website, leaving those products in their cart. This is not a new phenomenon. eCommerce merchants have been battling abandoned carts since the first online store opened. When your competition uses similar strategies and tactics, it’s much harder for you to stand out and clinch that sale. Consumers have become conditioned to expect a post-abandonment email that includes a discount. Can you stick to what you’re already doing? Sure. But by not tweaking and improving the way you are recover abandoned carts, you’re leaving money on the table — to giving it away to your competitors. At Conversio, we’re focused on helping eCommerce merchants with email marketing and having worked with more than 20,000 customers, we’ve noticed a few emerging ideas that have helped them improve their abandoned cart recovery rate. Here are five of our favorites. 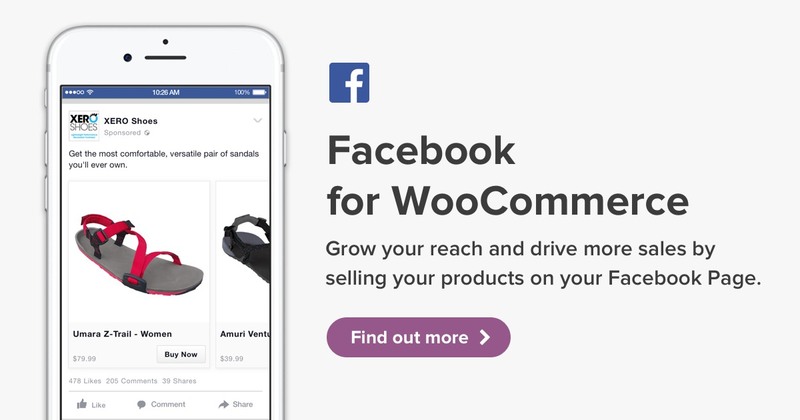 At WooCommerce we’re passionate about the idea of eCommerce being open. By that we mean open to all budgets and an array of development skill levels, open to all locations, and open to everything from the simplest to most customized business ideas you can throw at it.